Imagine That! 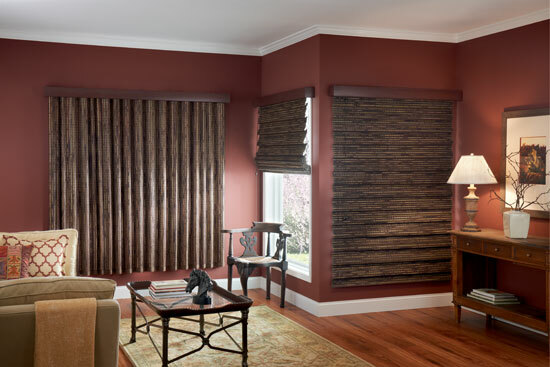 Decorating Solutions is a complete decorating service specializing in Graber blinds and shades, Lafayette Allure shades, and beautiful, unique custom window treatments. There are hundreds of fabrics to choose from. And all treatments include free, professional installation. I offer no-charge, in-home consultations – serving Waushara County, the Fox River Valley, and surrounding areas. I bring the showroom to you! I come to your home or business so you can see how Graber products and others will look in your space, so we can make the best decisions. I try to make your decorating experience pleasant and easy!